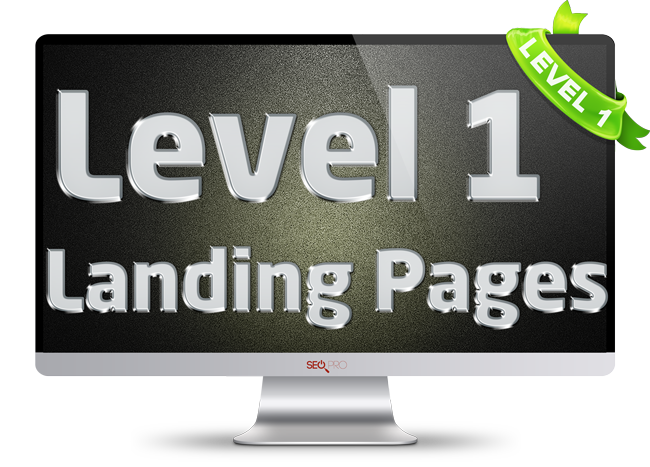 SEO Level 1 is essentially creating Landing Pages that have been coded for your keywords and have all of your contact information and a contact form. 12 month contract required with a 50% deposit to initiate services. Keywords are words that potential customers enter into an internet search engine (Google) that you want your website to show up when entered. 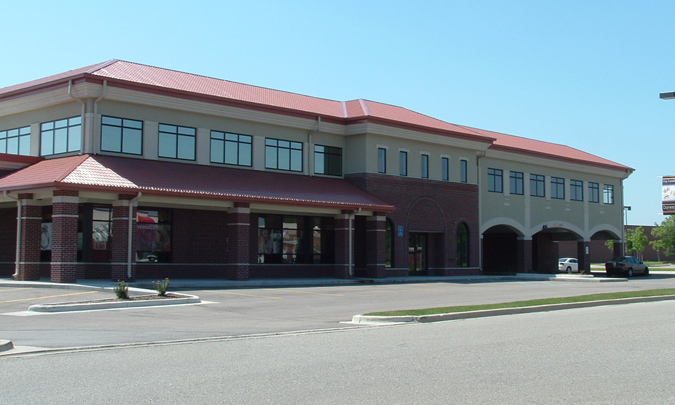 For example, a plumber that wants to target local customer in Utica, Michigan would use "plumber Utica, Michigan" as keywords or a keyword phrase. We can target specific local cites for your products and services. 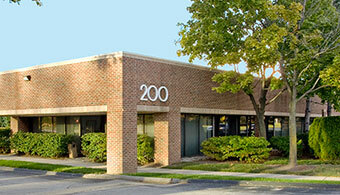 These are used from your total keywords allotted for your monthly plan. Know what's working and what's not. We monitor what position your keywords are ranking on the 3 major search engines, Google, Bing & Yahoo and make changes to further optimize your website. Landing Pages are individual webpages that have been coded for your keywords and have all of your contact information and a contact form so that visitors can contact you for your products or services. Google rolled out an initiative for websites to be “mobile friendly” in the beginning of 2015. Besides that fact that it’s critical for your business website to be optimally functional on mobile devices, Google is also going to penalize search ranking results of websites that are not “mobile friendly” and reward websites that are with improved ranking. Bottom line, your website better be “Mobile friendly” approved by Google. 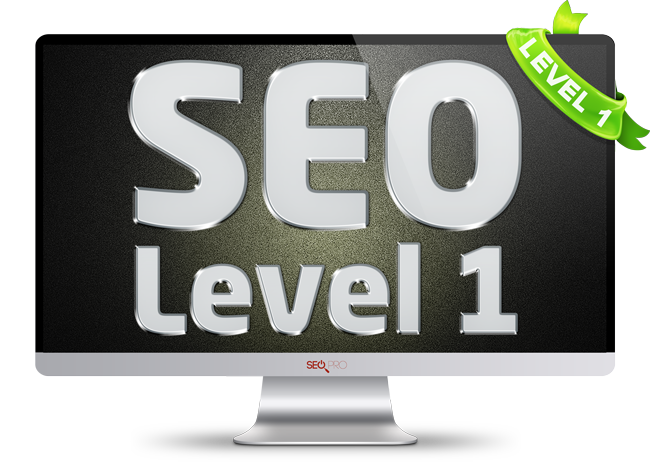 * Guaranteed results means that we will get you on the 1st page of a major search engine (Google, Yahoo or Bing) for at least 1 of your keywords within 90 days. If we do not get you on the 1st page for one of your keywords, we will continue to perform SEO for your keywords or develop new keywords until we do get you on the 1st page OR for another 90 days free of charge. Add additional keywords, cities, locations and landing pages every 12 months. 12 month commitment required. 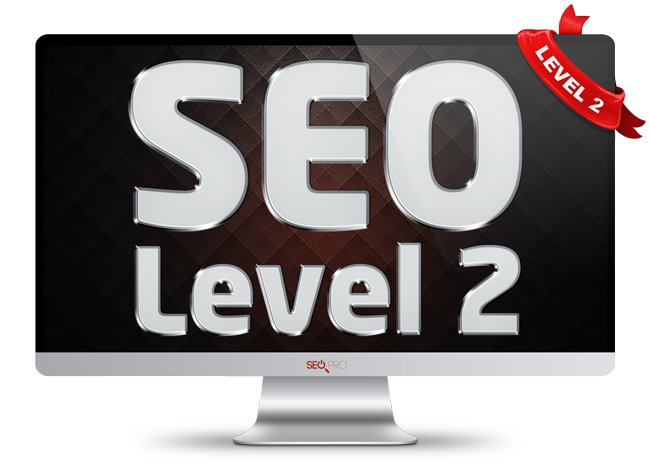 SEO Level 2 is designed to take standard SEO On-Page (SEO Level 1) practices up to the next level using backlinks. Backlinks are when other websites link back to your website. These websites can and should be from various sources, such as related websites, web 2.o websites, blog comments, social websites and more. 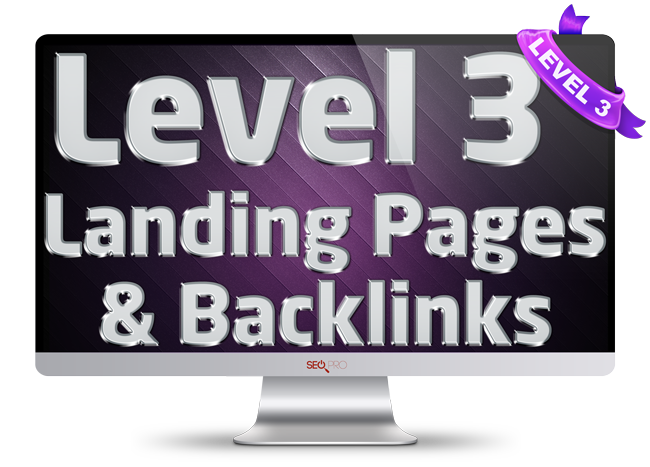 Additionally, these links back to your website have coded anchor text that contain your keywords and other code to maximize the backlinks effectiveness. Backlinks are when websites link back to your website. These websites can and should be from various sources, such as related websites, web 2.o websites, blog comments, social websites and more. 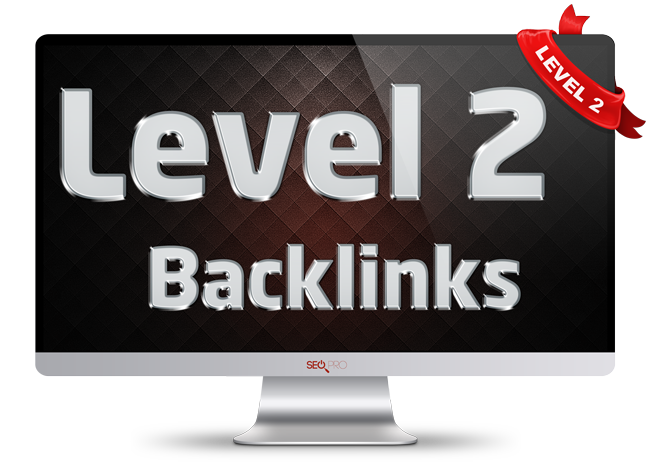 Additionally, these links back to your website have coded anchor text that contain your keywords and other code to maximize the backlinks effectiveness. Add additional keywords, cities and locations every 12 months. 12 month commitment required. * Guaranteed results means that we will get you on the 1st page of a major search engine (Google, Yahoo or Bing) for at least 1 of your keywords within 90 days. If we do not get you on the 1st page for one of your keywords, we will continue to perform SEO for your keywords or develop new keywords until we do get you on the 1st page or for 90 days free of charge. 12 month contract required and paid in full up front to initiate services.